Scouts Out the Podcast was released every Saturday (well mostly) morning. The final conclusion of Scouts Out followed by a few bloopers at the 17 minute mark. Thanks for listening, I would love your feedback at aaforringer@gmail.com or in the comments section below. 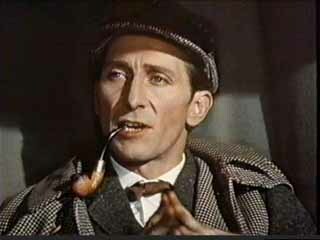 Peter Wilton Cushing, OBE (26 May 1913 – 11 August 1994) was an English actor and a BAFTA TV Award Best Actor winner in 1956. 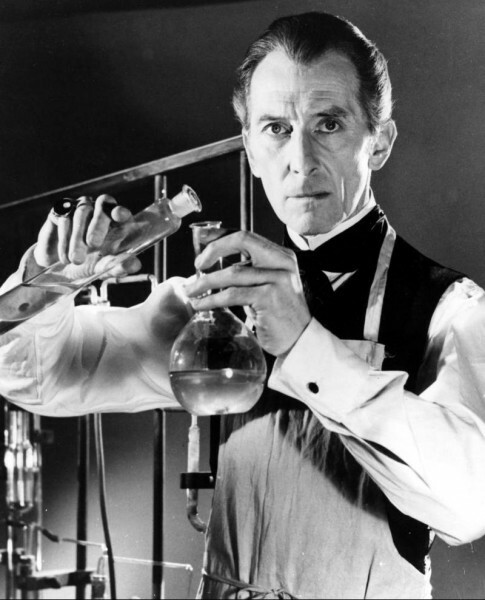 He is mainly known for his many appearances in Hammer Films, in which he played the sinister scientist Baron Frankenstein, Sherlock Holmes and the vampire hunter Dr. Van Helsing, among many other roles. 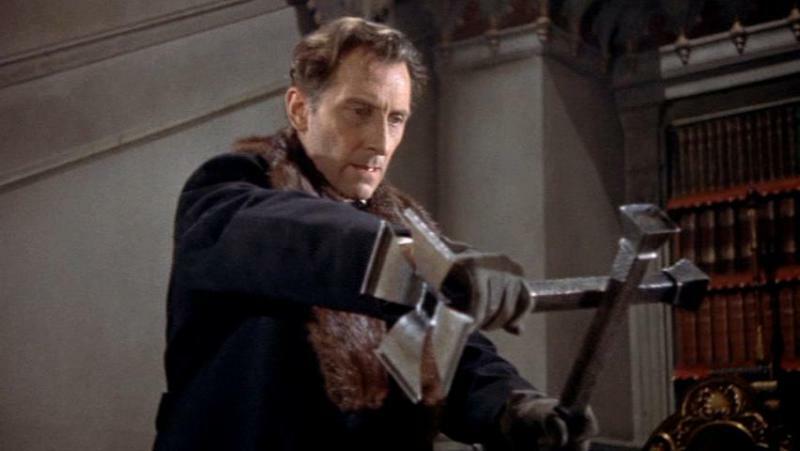 He appeared frequently opposite Christopher Lee, and occasionally Vincent Price. 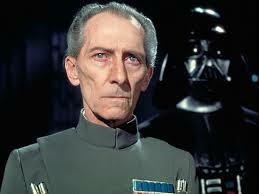 A familiar face on both sides of the Atlantic, Cushing’s best-known roles outside the Hammer productions include Grand Moff Tarkin in the original Star Wars movie (1977) and Dr. Who in Dr. Who and the Daleks (1965) and Daleks – Invasion Earth: 2150 A.D. (1966), films based on the Doctor Who television series. A clown is funny in the circus ring, but what would be the normal reaction to opening a door at midnight and finding the same clown standing there in the moonlight? – Lon Chaney, Sr.
Next week the final conclusion of Scouts Out. William Claude Rains (10 November 1889 – 30 May 1967) was an English actor of stage and screen whose career spanned 46 years. 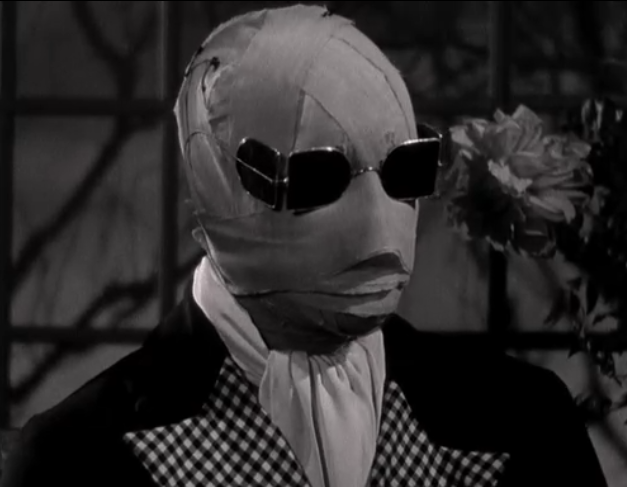 After his American film debut with The Invisible Man (1933) he played in classic films like The Adventures of Robin Hood (1938), Mr. Smith Goes to Washington (1939), The Wolf Man (1941), Casablanca (1942; as Captain Renault), Notorious (1946), and Lawrence of Arabia (1962). Rains was a four-time nominee for the Best Supporting Actor Academy Award, but never won. All the best of the monsters played for sympathy. That goes for my father, Karloff, myself and all the others. They all won the audience’s sympathy. The Wolf Man didn’t want to do all those bad things. He was forced into them. 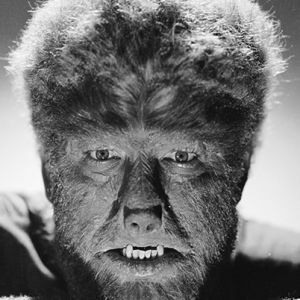 Lon Chaney, Jr.
Creighton Tull Chaney (February 10, 1906 – July 12, 1973), known by his stage name Lon Chaney, Jr., was an American actor known for playing Larry Talbot in the 1941 film The Wolf Man and its various crossovers, as well as portraying other monsters such as The Mummy, Frankenstein’s Monster, and Count Alucard (son of Dracula) in numerous horror films produced by Universal Studios. He also portrayed Lennie Small in Of Mice and Men (1939). Originally referenced in films as Creighton Chaney, he was later credited as “Lon Chaney, Jr.” in 1935, and after 1941’s Man Made Monster, beginning as early as The Wolf Man later that same year, he was almost always billed under his more famous father’s name as Lon Chaney. 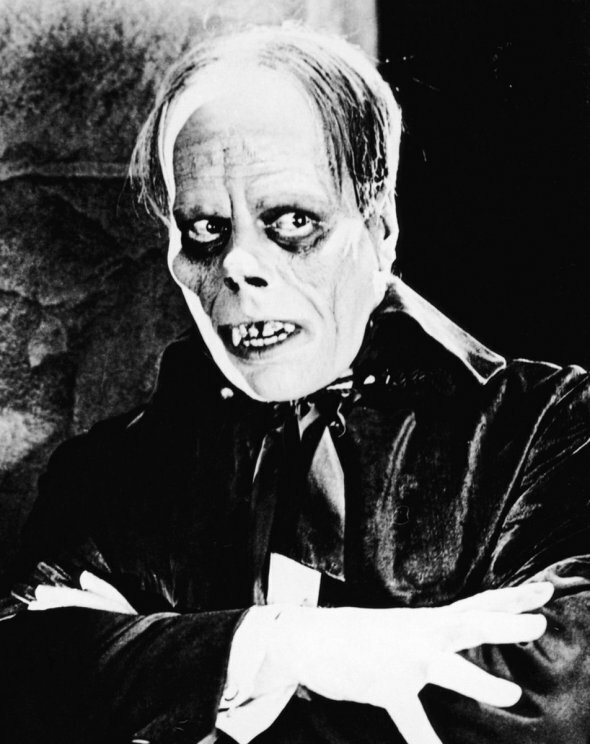 Chaney had English, French and Irish ancestry, and his career in movies and television spanned four decades, from 1931 to 1971.